Shirin Neshat’s “Looking for Oum Kulthum” tells of an Iranian artist’s effort at making a film on the life and career of the late Egyptian legendary singer. 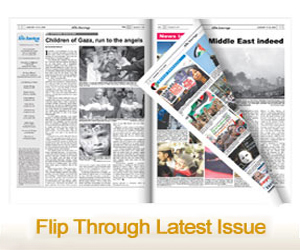 Though the project was made with pure intentions, it has been met with distaste and skepticism from the Arab world. A main criticism of the film is Neshat’s role as director, since this is an Arabic film and she does not speak the language nor relate to the Arab identity. 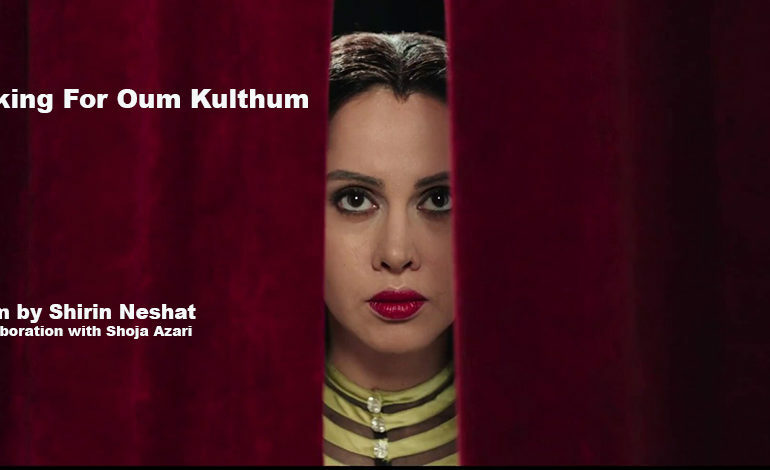 Looking for Oum Kulthum: A documentary film about the legendary Egyptian singer by an Iranian artist Shirin Neshat. Critics have also claimed the film contains multiple inaccuracies in regards to Oum Kulthum’s life, since Neshat made the decision to illustrate a story from her own perspective. It has been slammed for featuring a 1914 women’s protest in Egypt that never actually happened, since the first women’s protest known to Egypt had actually occurred in 1919. Egyptian film critic Amir al-Amri also pointed out several more inaccuracies, claiming Oum Kulthum never wore short sleeved dresses and that she’d also never choked up while performing for the late Egyption President Gamal Abdel Nasser. There was even more outrage due to the fact that the film presented El Senbellawein, Oum Kulthum’s hometown, as completely backwards and misogynistic, offending those who knew the singer personally, including her own family. However, audiences who got a showing of the film have agreed that it is supposed to be meant as an artistic interpretation of Oum Kulthum’s womanhood, instead of being strictly biographical. She added that she completely changed the direction of the story and made a story inside of a story. Though this artistic vision has been welcomed among viewers so far, screenings have also been met with major setbacks. Egyptian actress Yasmin Raeis, who plays Ghada, was not granted a visa from the U.S. embassy in Egypt in time for the Arab Film Festival. Also, the company holding screening rights in Egypt, MC Distributors, have openly doubted if the film would even be screened in the country.